(SPOT.ph) Payday's here! 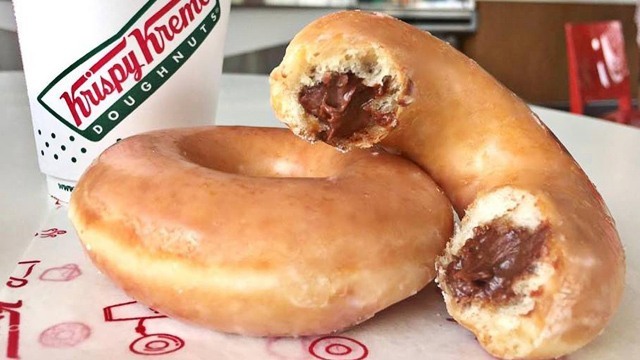 Thinking of where you can treat yourself? This week, you can have budget-friendly meals at Subway, Teriyaki Boy, Backyard Kitchen + Brew, and more. You can also choose to drink your way out of the summer heat with iced coffee and discounted cocktails. One peso for two pieces of chicken? 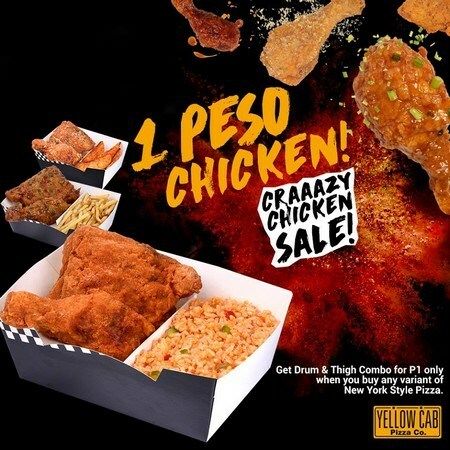 Sounds crazy, but you better believe it—check it out for yourself at Yellow Cab's Crazy Chicken Sale! Get the Drum and Thigh Combo for just P1 when you buy any pizza. This promo runs from June 4 to 8, 2 p.m. to 6 p.m., and from June 11 to 14, 2 p.m. to 6 p.m. It's available for dine-in, takeout, and delivery at all branches nationwide. See a list of participating Yellow Cab branches. For more information, log on to Yellow Cab's Facebook page. 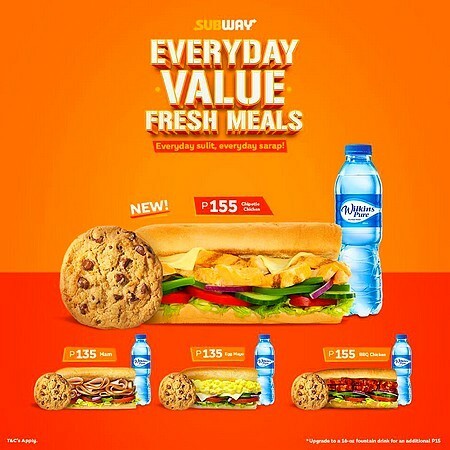 Satisfy your hunger with Subway because their Everyday Value Fresh Meals are back! Take your pick from four choices: Chipotle Chicken, Ham, Egg Mayo, and BBQ Chicken Strips. Each meal comes with a cookie, too. The promo runs until August 7. See a list of Subway branches. For more information, log on to Subway's Facebook page. Share the goodness of Figaro with the gang! 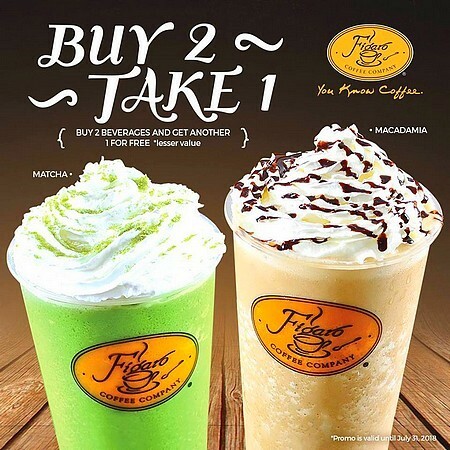 Buy any two drinks and get another one for free. This promo runs until July 31 exclusively at Figaro's St. Luke's Medical Center branch, Quezon City. Figaro is at G/F Medical Arts Building, St. Luke's Hospital, E. Rodriguez Senior Avenue, Kalusugan, Quezon City. For more information, log on to Figaro's Facebook page. 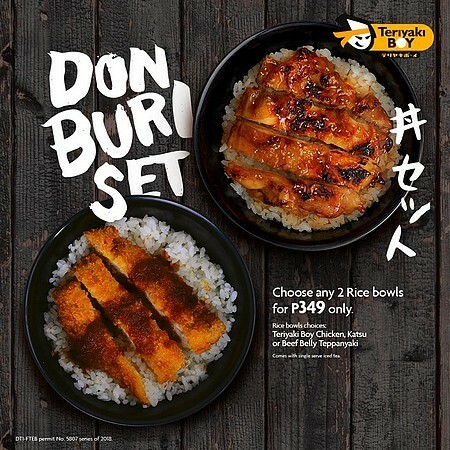 In the mood for donburi? There's no need to look further with Teriyaki Boy's new deal. 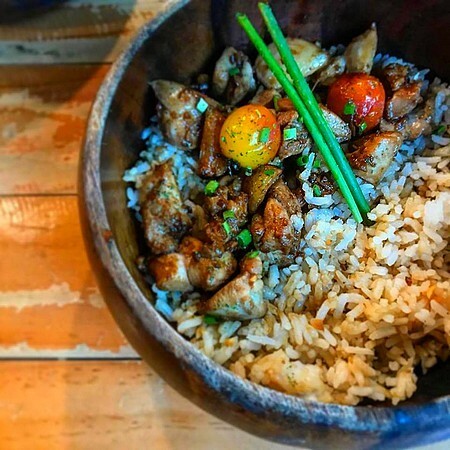 Get any two rice bowls for you and a friend for just P349. Choices include Teriyaki Boy Chicken, Katsu, or Beef Belly Teppanyaki. This promo is valid for dine-in transactions until June 30. See a list of Teriyaki Boy branches. For more information, log on to Teriyaki Boy's Facebook page. Pizza or alcohol? 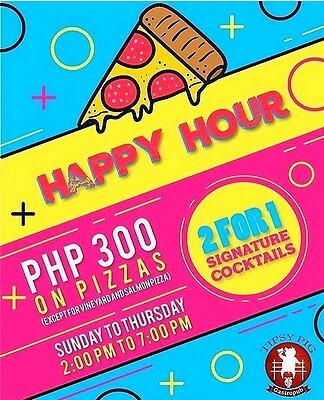 At Tipsy Pig, you don't need to choose—enjoy their Happy Hour and get a pizza for just P300. Plus, signature cocktails are on a two-for-one promo. Catch the Happy Hour from Sunday to Thursday, 2 p.m. to 7 p.m.
Tipsy Pig is at Forbes Town Road corner Burgos Circle, Taguig City; and Capitol Commons, Meralco Avenue corner Shaw Boulevard, Kapitolyo, Pasig City. For more information, log on to Tipsy Pig's Facebook page. 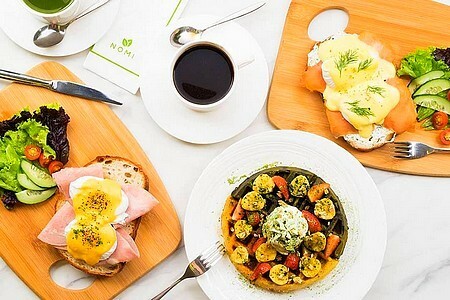 Mornings just got better at Nomi Matcha! Get free coffee with any breakfast purchase when you drop by between 9 a.m. to 11 a.m. It's the perfect deal if you can't live without a cup of joe. Nomi Matcha is at G/F W City Center, 30th Street corner 7th Avenue, Bonifacio Global City. For more information, log on to Nomi Matcha's Facebook page. 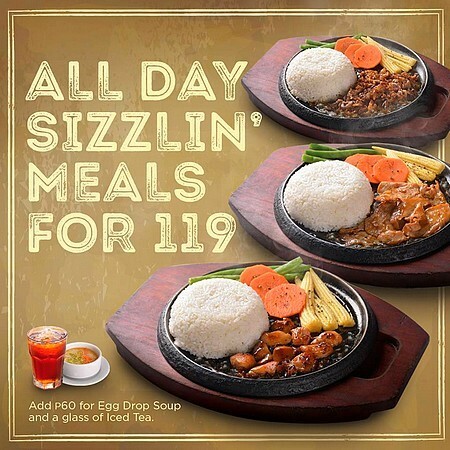 Satisfy your sizzlin' meat cravings with Sizzlin’ Steak’s All-Day Sizzlin’ Meals for only P119. Choices include Beef Strips, Pork Strips, and Chicken Strips. You can even add an Egg Drop Soup and a glass of iced tea for just P60. See a list of Sizzlin' Steak branches. For more information, log on to Sizzlin' Steak's Facebook page. House of Wagyu’s Eastwood branch is finally reopening! 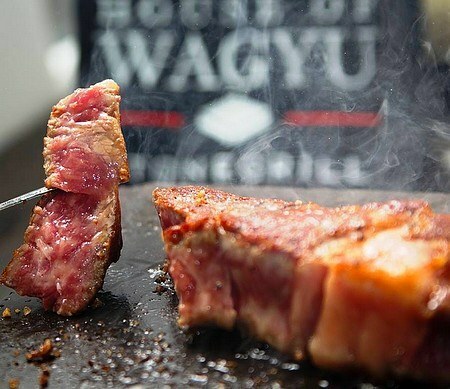 Because it’s good to be back, they’re giving away 35% off on special Ultra Premium Wagyu. This promo runs until Sunday, June 3 only, so make sure to act quick. House of Wagyu is at G/F Eastwood Mall, Libis, Quezon City. For more information, log on to House of Wagyu's Facebook page. It’s never too early for cocktails at Krazy Garlik! Get yourself a glass of sangria for just P95 during Happy Hour, happening daily any time before 7 p.m. Now you know where to go when you need a mid-day drink (or earlier)! 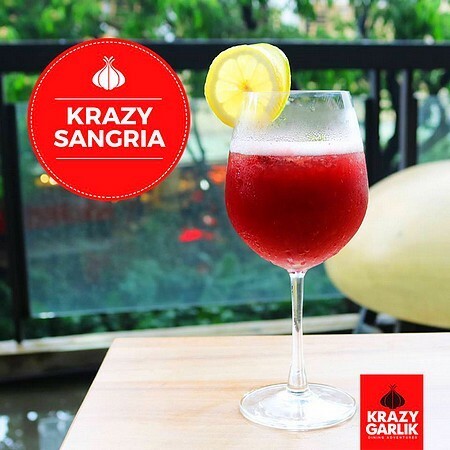 Krazy Garlik is at 2/F Greenbelt 5, Ayala Center, Makati City. For more information, log on to Krazy Garlik's Facebook page. Backyard Kitchen + Brew has your lunch covered with their completely affordable and hearty rice bowls. 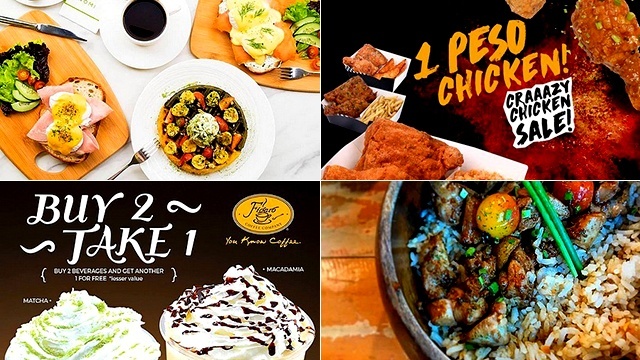 For just P95, take your pick among Sisig, Chicken Salpicao, and Smoky BBQ. 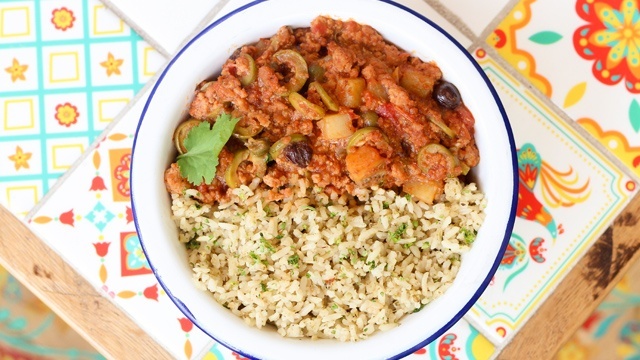 These meals are sure to be heavy on the stomach but light on the wallet. See a list of Backyard Kitchen + Brew branches. For more information, log on to Backyard Kitchen + Brew's Facebook page.